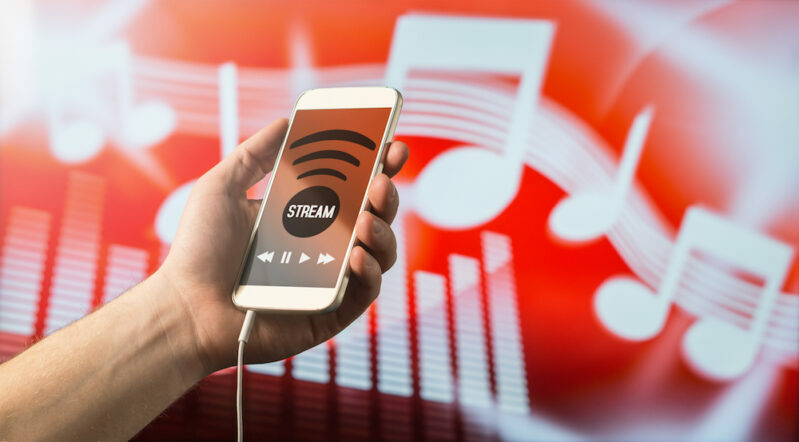 It’s true that there are multiple methods for promoting your music, and musicians need to pursue those activities that have a lot of potential. That said, it’s no secret that today one of the key ways of getting your music discovered is by getting added to Spotify Playlists. No matter what genre you work falls under, Spotify playlists can give your work a much wider reach. The very first thing you need to do to get your music recognized on Spotify is to get verified on Spotify for Artists at https://artists.spotify.com/. When you click on this link, you will be directed to the claim your page or login for this service. More and more artists are verified these days as Spotify has simplified the process and verification indicates to a curator that you are taking the promotion of your music seriously. While we don’t have any empirical or statistical proof our experience has been that unverified artists tend not to get added to the algorithmic playlists. Spotify for Artists also includes other useful features, such as being able to customize your profile and getting access to analytic tools. As is true on any other platform you use to promote your brand and your music, how you present yourself on Spotify is a very important first step to making yourself more visible. Obviously you want to get more streams from existing fans, but how this is done can actually have a direct effect on whether or not you end up in the algorithmic playlists. Spotify has an algorithm much like Google has a search algorithm and it determines what gets served up on listeners’ algorithm generated playlists (i.e., Discover Weekly and Release Radar). A listener who follows you on Spotify, saves a track, listens to the whole track without skipping or adds a track to their own playlists is someone who will be more interested in your band and your song(s). While no one outside of Spotify is certain of the exact algorithm (but it is likely very complex!) these indicators of interest seem to have a great deal of influence. Our experience has been that by asking your fans to not just listen but more deeply engage with your songs and profile it can help increase your odds. Most music distributors now offer Pre-Saves that allow users interested in your music to save a new release so it goes directly into their library on release date. These can influence the algorithmic playlists as well. As of 2018 Spotify allowed all artists to directly petition their curators for placement. Spotify has an estimated 5,000 playlists that they own and operate so submitting is a no brainer. In Spotify for artists you log in to or sign up for the service on a desktop. The submission process only works for unreleased music and has to be submitted at least seven days in advance which is all the more reason to give yourself extra time when ingesting your material with your distributor. You then head over to find unreleased music either under the home menu, in your discography in the profile tab, or under upcoming under the catalog menu. Submitting your music this way will also make people who already follow you on Spotify get the new release in their release radar playlist. The first step is to find playlists, which is much easier said than done. Other than asking other musicians about they playlists they are a part of (or the playlists they follow), we have found that one of the most effective tools for getting information on playlists and the artists in those playlists is through a site called Chartmetric.io. (We have neither a vested interest nor relationship with Chartmetric but are a fan of their service, even their free product!) Chartmetric does provide contact information on some playlist owners, but not many. Others have profile images, and these curators can be found by taking their profile photos and doing reverse image searches on google to try to locate these people on social media. It does feel a bit stalker-ish, but we’ve known several artists who have done this successfully! Above all, remember that persistence is key. Happy hunting!